The Metal Building Manufacturers Association elected its 2019 board of directors at its annual meeting, held December 4-5, 2018 in Orlando, Florida. 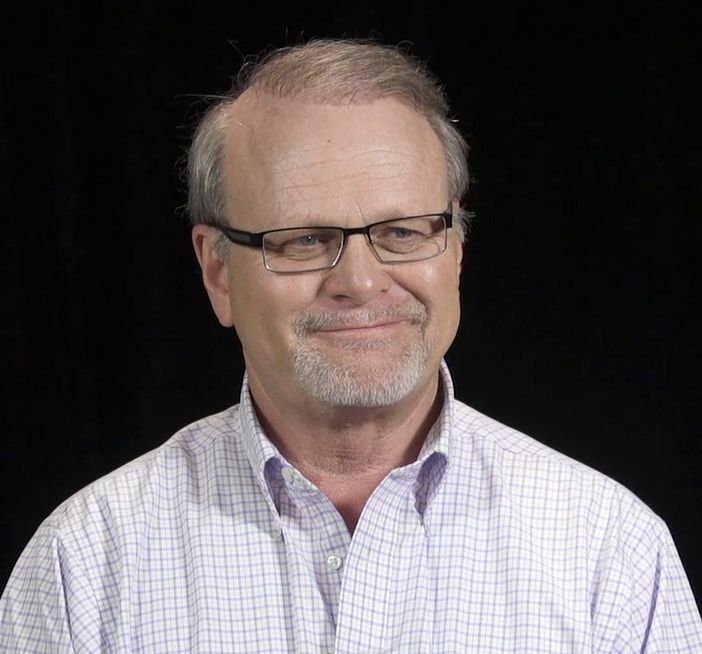 Bill Coleman, NCI Building Systems, Inc.
"It's an exciting time to be a part of the Metal Building Manufacturers Association and I am honored to be the next chairman," says Ron Ambrosius of Inland Buildings, located in Cullman, Alabama. "I look forward to working with our members and dedicated volunteers who put in countless hours to provide the research, educational opportunities and industry leadership for which we are known." "We've had a great 2018," adds Tony Bouquot, MBMA General Manager. "With new Chairman Ron Ambrosius we intend to build on the multitude of programs we have underway. Our board of directors plays an integral role in leading MBMA and sets a great example for all those who devote their time to the many industry issues with which we are involved. I am excited to work with them." MBMA members contribute thousands of hours of service each year to help make metal building systems the premier choice for low-rise commercial buildings. MBMA's committees, which include technical, energy, fire protection, insurance, safety and sustainability, lead the efforts to ensure that metal building systems set the standard for high-quality, cost-effective and attractive construction. MBMA is also a partner with the International Accreditation Service (IAS) for the industry's AC472 quality assurance program. Learn more at www.mbma.com.